A story of experiencing sports day for the first time from the multi-award-winning Lucy Cousins. And they're off! 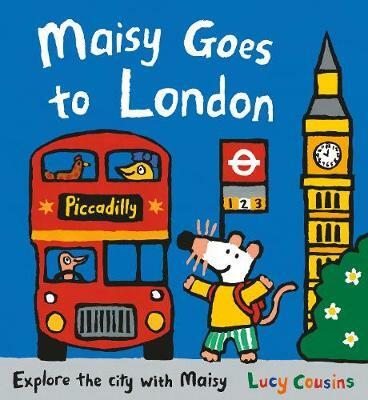 Maisy and friends all join in for sporty fun and Ostrich referees - there is a red team and a blue team. The competitions include an egg-and-spoon race, a wheelbarrow race, a sack race, a relay race, a three-legged race and even a get-dressed-up-silly race! Loud cheers of support are coming from the sidelines, and a quick refreshment stop is needed! Plenty of fun is also had playing the hula hoop, quoits and the tug-of-war, where everybody falls down laughing! So much excitement with winners and losers, but everyone gets a medal in the end. 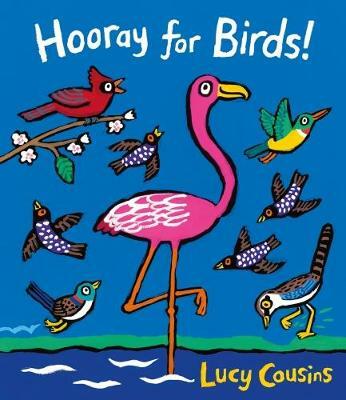 An ideal first book to help little ones prepare for a day filled with sporting activities. 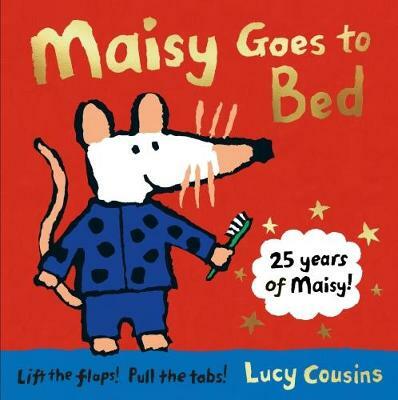 It's more fun with Maisy! 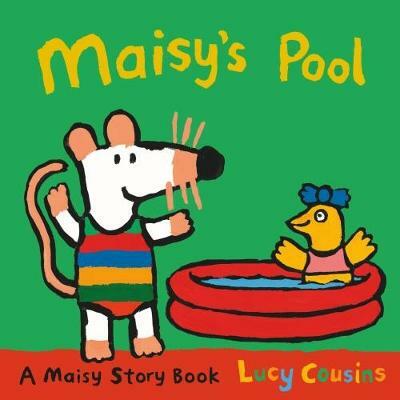 Visit her amazing website - www.maisyfun.com - for activities, newsletters, games and more. 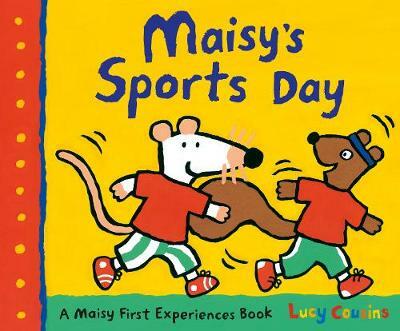 Buy Maisy's Sports Day by Lucy Cousins from Australia's Online Independent Bookstore, Boomerang Books.